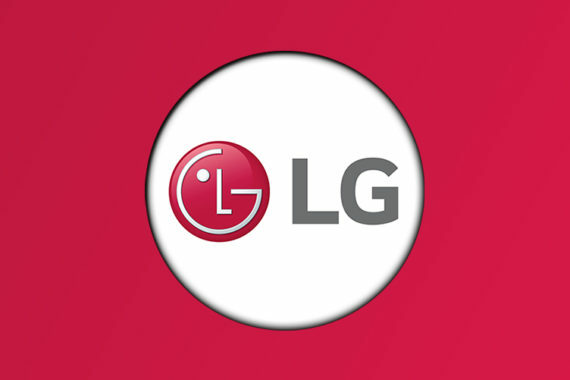 LG launched a Raspberry Rose colour variant of LG V30 at CES 2018. 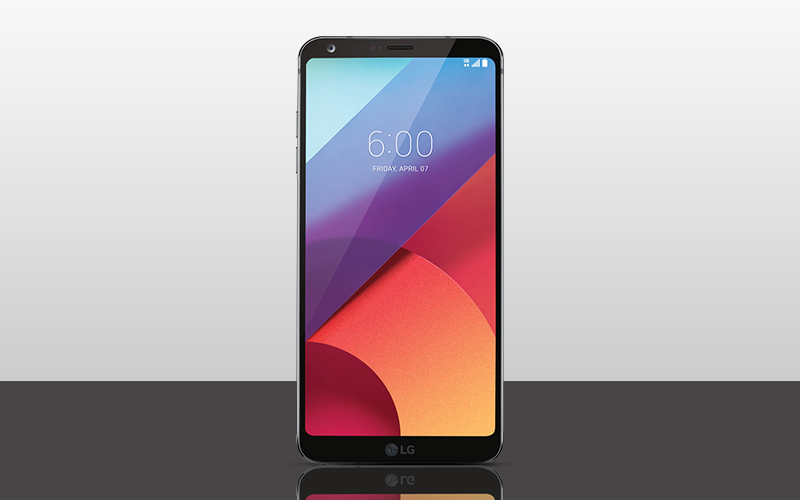 Days after the Raspberry Rose variant of the LG V30 was announced at CES 2108, the company has now launched three new variants of the LG G6 and two new colour variants of the LG Q6. The new colour variants include Moroccan Blue and Lavender Violet bringing the count of new colour variants to three. The new colour variants of LG Q6 include Moroccan Blue and Lavender Violet. The total count of colour variants of the LG G6 and LG Q6 becomes eight and seven respectively. The information was provided by the company via a press statement which also suggested that the new variants of the LG G6 and Q6 will be the perfect gift options for special occasions such as graduation ceremony, entrance ceremony and Valentine’s Day. 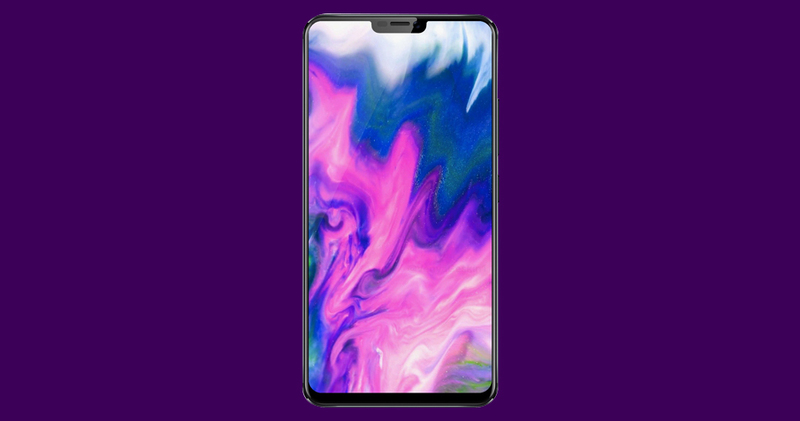 The company launched the Raspberry Rose colour variant of the LG V30 at CES 2018. The LG G6 is now available in Moroccan Blue, Lavender Violet, Raspberry Rose, Ice Platinum, Mystic White, Astro Black, Terra Gold and Marine Blue. 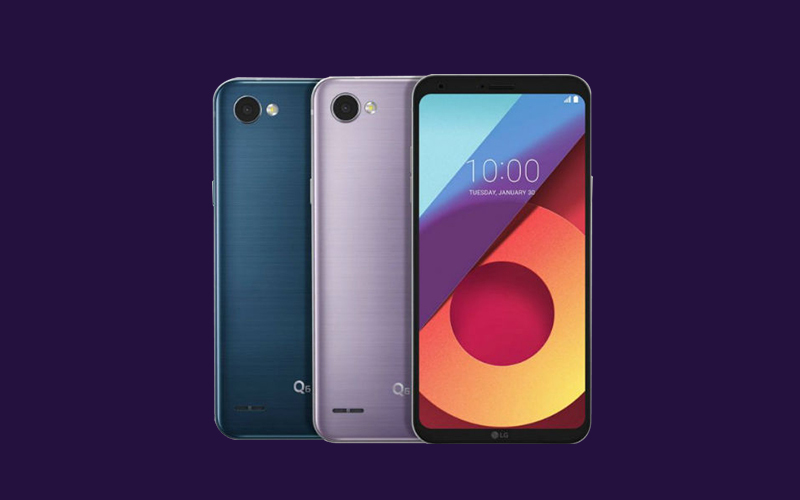 The LG Q6 is now available in Moroccan Blue, Lavender Violet, Ice Platinum, Mystic White, Astro Black, Marine Blue and Terra Gold. The LG G6 comes with a 5.7-inch QHD+ LCD FullVision display with a screen resolution of 2880 x 1440 pixels. 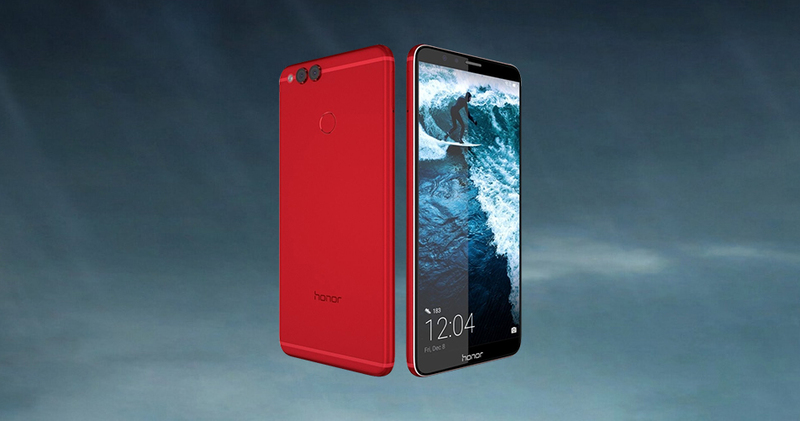 It is powered by Snapdragon 821 SoC coupled with 4GB of RAM. The phone offers a 64GB of internal storage that can further be expanded using microSD card. The LG G6 features a dual rear camera setup with two 13MP sensors aided with a dual LED flash. The phone is powered by a 3300mAh battery that supports fast charging technology. The LG Q6 comes with a 5.5-inch FHD+ FullVision display with an aspect ratio of 18:9. The smartphone is powered by Snapdragon 435 SoC coupled with 3GB of RAM and 32GB of internal storage. The phone sports a 13MP camera sensor on the rear with LED flash. There is also a 5MP camera sensor on the front and runs on Android 7.1.1 Nougat OS. The LG Q6 is powered by a 3,000mAh battery.